2 Who needs cognitive stimulation activities? 4.2 Why choose NeuronUP’s cognitive stimulation therapy? Cognitive stimulation involves a range of activities aimed at maintaining or improving cognitive function. It targets cognitive domains such as orientation, attention, memory, language, executive functions, gnosis, praxis, visuospatial skills, social cognition, etc. Its primary goal is to slow down cognitive decline and maintain preserved skills. Who needs cognitive stimulation activities? Cognitive stimulation is utilized in neurodegenerative diseases (people with multiple sclerosis, Alzheimer’s or Parkinson’s disease) and normal aging. Cognitive stimulation is intended to slow the progression of dementia. Cognitive stimulation therapy requires supervision by appropriate professionals. 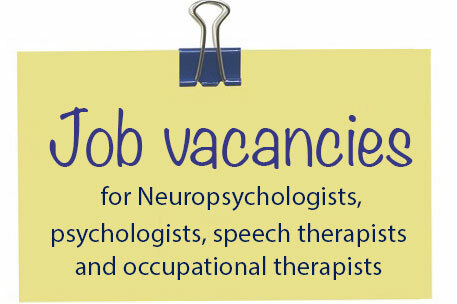 Neuropsychologists, psychologists or occupational therapists are usually the ones who are trained to carry out appropriate therapeutic interventions. Each therapeutic intervention should be unique, as it depends on such diverse factors as the type of impairment, patients’personal characteristics and circumstances or the particularities of the professional conducting the intervention. In this manner, the professional determines the type of cognitive stimulation activities clients should carry out, the duration of the activities and the level of difficulty of the tasks. Traditionally, cognitive stimulation programs are based on paper-and-pencil exercises, but for several years this intervention has evolvedhand in hand with online neurorehabilitation tools such as NeuronUP. 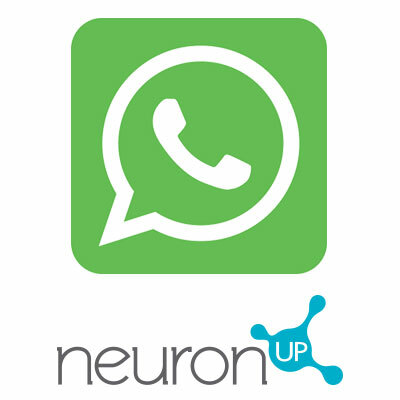 NeuronUP is an online platform for professionals in cognitive rehabilitation and stimulation that provides activities of daily living for the cognitive rehabilitation and stimulation of people with brain injury, neurodegenerative diseases (Alzheimer’s disease, multiple sclerosis, Parkinson’s disease), neurodevelopmental disorders, mental illness, intellectual disability, cognitive aging, normal aging, etc. It is based on a robust theoretical framework supervised by a scientific committee of experts; thus, NeuronUP aims to become a key tool for professionals involved in the processes of cognitive rehabilitation and stimulation. Why choose NeuronUP’s cognitive stimulation therapy? We have over 7,000 activities, 100 serious games, and 3,000 additional cognitive stimulation resources. There is alsothe possibility of creating infinite combinations of activities thanks to the generators. The level of difficulty of activities is determined by technical parameters that can be adapted depending on the person’s functional performance. Activities are grouped into different areas of intervention. Clinicians can then choose the most appropriate resource based on specific cognitive functions and activities of daily living that the client needs to improve. Clinicians can design personalized sessions that clients can carry out from any place while being monitored by therapists whowill tailor cognitive stimulation activities to the specific needs of each individual. NeuronUP’s cognitive stimulation materials for older adults have been designed by keeping in mind the concepts of ecological validity and generalization. Ecological validity refers to the correlation between the improvement of skills trained in sessions and its relation to improved performance in everyday activities, while generalization refers to the fact that the results produced by training different tasks are also evident in other similar tasks. NeuronUP is housed in a cloud computing system, that is, a web page that clinicians can access from anywhere, at any time to review their clients’ results, plan therapy sessions, check exercises, etc. NeuronUP allows clinicians to provide a very personalized program tailored to a client’s age and task difficulty by adapting the activities to the functional level of each client. Differentiation between materials for adults and children. Unique in the market. Multi-format therapy: activities can be performed with a computer, paper and pencil or touch screen. 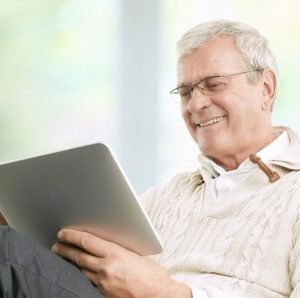 There are not only thousands of cognitive stimulation activities available in PDF format for therapists to print out, but they can also train their clients online by using a computer or a tablet. Professionals can save significant time and resources when planning activities. Session planning and support material for the development of group activities. Results manager.NeuronUP automatically records detailed quantitative results of all computer-based activities and saves the results of paper-based activities. In addition, NeuronUP enables professionals to record qualitative observations to supplement the information. Constant updating of materials. NeuronUP is committed to the continuous development of games, generators, simulators, and cognitive stimulation worksheets. Professionals using NeuronUP have the possibility of planning personalized sessions so that clients can complete them from the comfort of their own home. The professional plans individual sessions for each client. The professional assigns the sessions to each client with a date range. Clients log on to the platform and work on cognitive stimulation exercises at home. The professional receives all the results right away, analyzes them and plans the next session. Clients can strengthen the skills trained during the therapy session from the comfort of their own home at any time of the day by using the device of their choice. Clinicians record the results of clients. Occupational therapists have the capacity to expand their business by conducting the cognitive rehabilitation of clients located anywhere in the world. Clinicians can adapt treatment to the progress of their clients, thus leading to a supervised and personalized intervention. In addition, with NeuronUP2GO, there is no reason to interrupt the therapy at all (vacation, business trips, etc. ), since clinicians can schedule the sessions so that clients can continue regular therapy from anywhere. Alzheimer’s disease is marked by the development of multiple cognitive deficits, including memory impairment and deficits in functions such as language, praxis, gnosis or executive functions. Therefore, appropriate intervention is necessary in the early stages to help slow down the effects of this neurodegenerative disease. 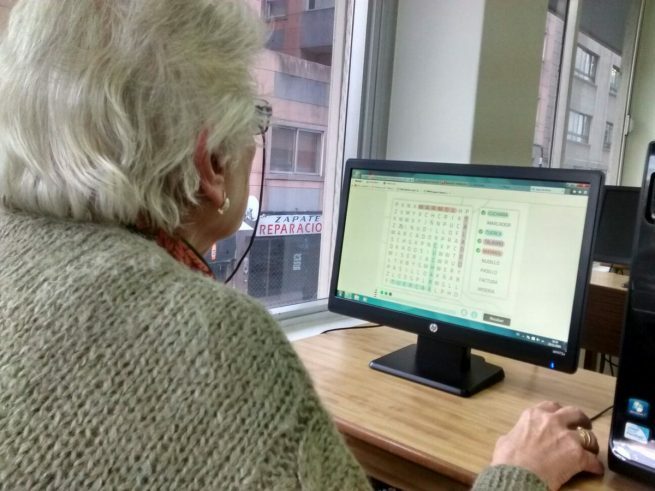 NeuronUP provides neurorehabilitation professionals with cognitive stimulation activities for people with Alzheimer´s disease. See some examplesin the following link: 10 Cognitive Rehabilitation Activities for People with Alzheimer´s Disease. 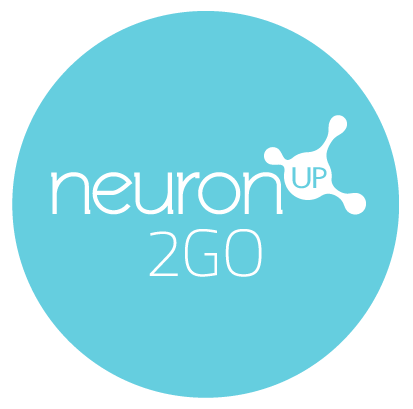 NeuronUP has also developed cognitive stimulation activities to train the cognitive functions most frequently affectedin people with Parkinson’s disease: attention, visuospatial skills, information processing speed and, especially, executive function.